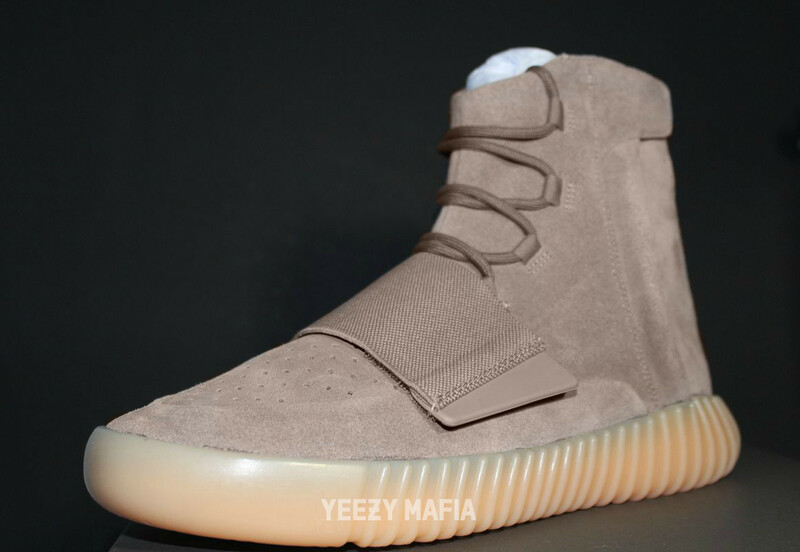 See the next adidas Yeezy Boosts here. 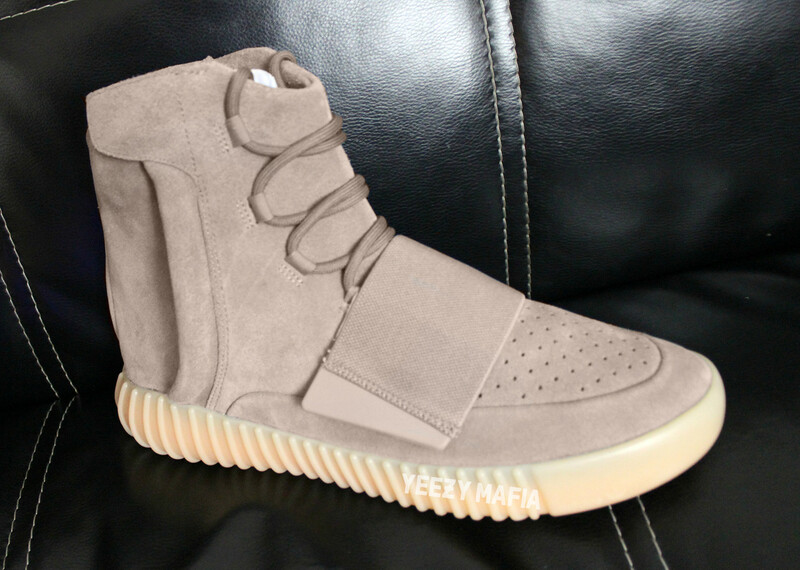 Rumor has it a new adidas Yeezy Boost release is right around the corner. According to @TheYeezyMafia, retailers will be releasing the pair pictured here on Oct. 15. New images of the sneaker reveal that, like the last colorway of this sneaker to release, the sole here glows in the dark. In fact that detail has it looking rather like the "Gum/Glow" pair release earlier this year, but the suede is indeed a different color. Keep in mind that sneaker release dates with respect to Yeezys are always subject to change, so don't be surprised if this shoe doesn't release on the current rumored date. 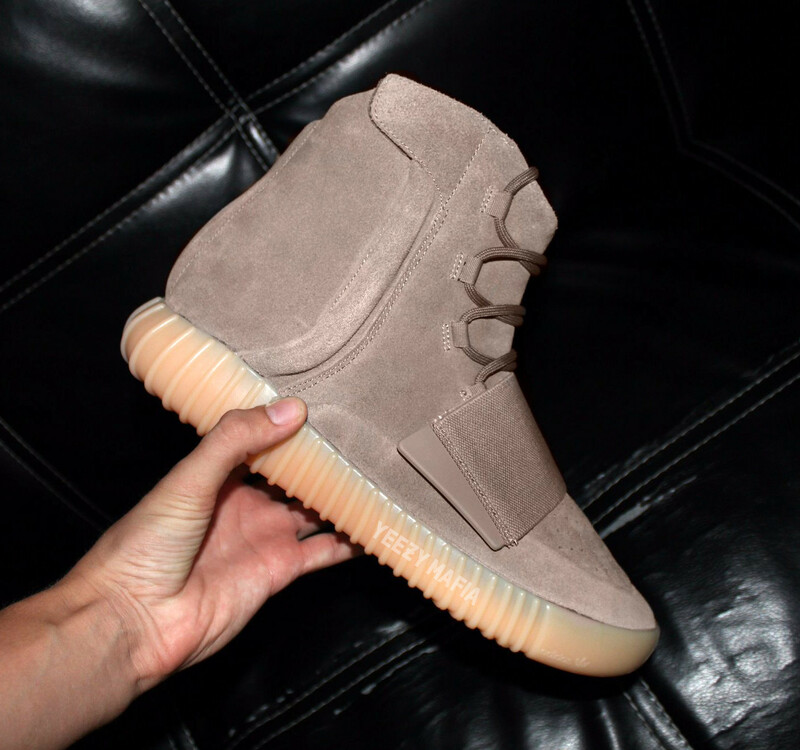 Adidas Yeezy 750 Boost "Chocolate"